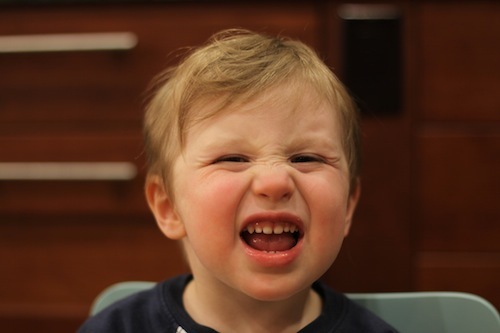 If you ask him to “smile” when taking his picture, this is what you get. nice eh? !